It’s coming! Be the first to live in your brand new mountain modern duplex in Arrowhead! Completion set for late September, just in time to watch the beautiful autumn colors. Starting at $3,525,000 both sides offer 4 bedrooms (option for a 5th), 4 full bath, and two half. 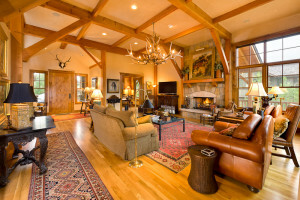 This entry was posted in Arrowhead, Arrowhead Alpine Club, Colorado Homes, Colorado Property, Country Club of the Rockies, Eagle County, Edwards, Edwards CO, Vail Valley real estate and tagged arrowhead at vail real estate, arrowhead home for sale, arrowhead homes for sale, Arrowhead Mountain, Live in Arrowhead on March 29, 2019 by Hope Nickeson. Home away from home at The Inn at Riverwalk! If you haven’t gotten the opportunity to stay at the newly renovated Inn at Riverwalk you are missing out! Nestled between the mountains and river in downtown Edwards, the Inn at Riverwalk is my go to hotel for a weekend getaway or inviting family in town! 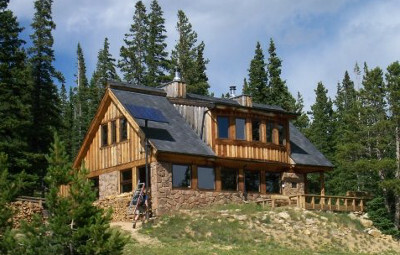 Tastefully renovated from top to bottom, with a cozy mountain modern feel. It was so relaxing sitting in the hot tub as you hear the river running past! The lobby is warm and inviting, we cozied up next to the fireplace drinking mocha from the espresso machine and snacking on their DIY trail mix bar. 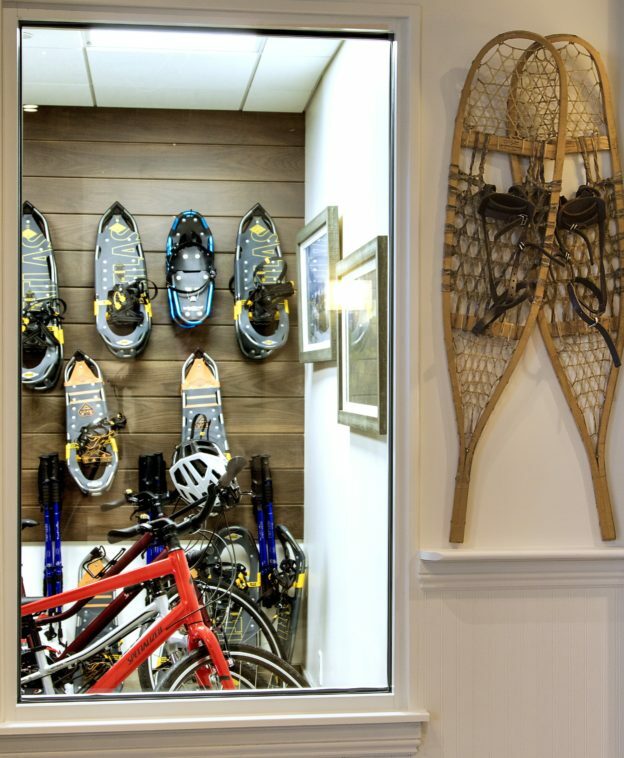 There is something for everyone in the family to do with its prime Riverwalk location. 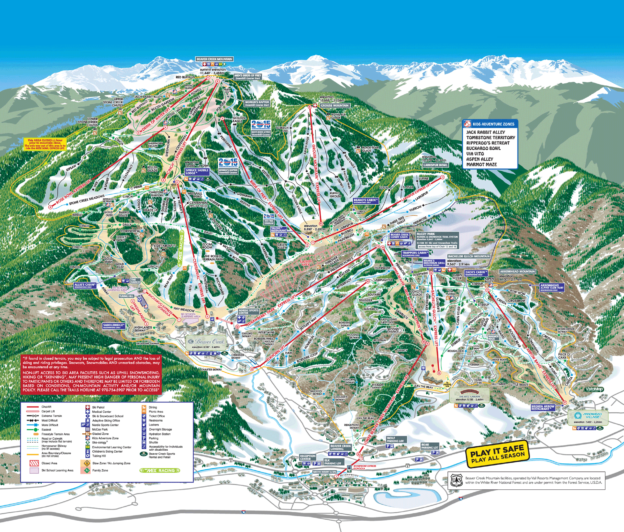 Shopping and dining, ski shuttle to Beaver Creek and Arrowhead, along with free snowshoes and sleds for the kids. Even bikes to take out in the summertime! It felt like home away from home, and reasonably priced which is hard to come by in the valley! Looking to buy/sell a home in the area? I would love to go over your options with you! 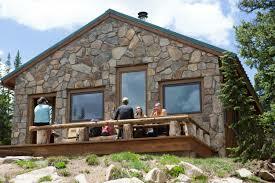 I can be reached at (720) 275-3186 or RealEstatewithHope@gmail.com! 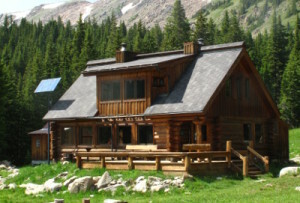 This entry was posted in Activities & Events, Adventures & Lifestyle, Colorado Homes, Edwards, Edwards CO, Events & Entertainment, Luxury Home, Luxury Real Estate, Restaurants, Vail Property, Vail Valley real estate and tagged biking, colorado skiing, edwards real estate, Hiking, Hotels, Inn at Riverwalk, River Rafting, Riverwalk, snowshoeing, things to do, Things to do this weekend, Weekends in Vail on February 12, 2019 by Hope Nickeson. Another perk to living in Arrowhead! 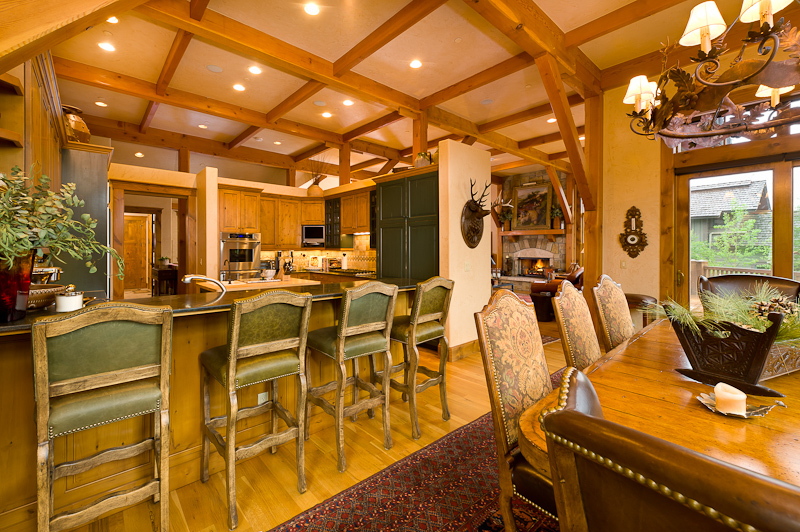 This entry was posted in Activities & Events, Arrowhead, Colorado Homes, Colorado Property, Country Club of the Rockies, Edwards, Edwards CO, Luxury Home, Luxury Real Estate, Vail Golf Course Homes, Vail Valley Golf and tagged nordic skiing, snowshoeing on February 5, 2019 by Hope Nickeson. As we approach October there are several happenings that ignite our excitment here at Gateway; Halloween festivites, tasty seasonal local brews, and coming together as a community to raise money and awarenss in the race to cure breast cancer. 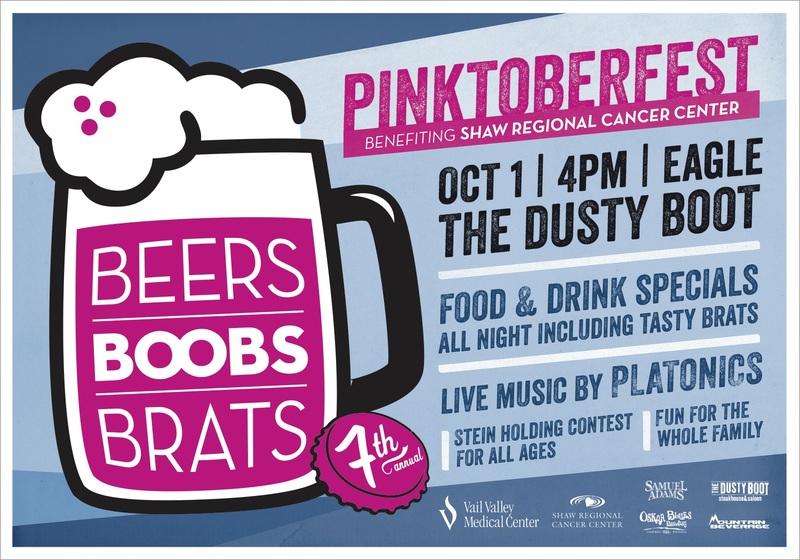 Kicking off the fist of October with the 7th annual Pinktoberfest! Hosted by Eagle’s Dusty Boot Bar it’ll be fun for all ages! Throughout October, Aria Spa & Club at the Vail Cascade Resort have a variety of ways that support National Breast Cancer Awareness Month. A month-long spa promotion and special yoga sessions will provide members and guests with ways to remain strong, building awareness of the prevention of the disease. The local beneficiary of all the charity events is the Shaw Regional Cancer Center in Edwards.For the third year, Aria Spa will donate $5 to the Shaw Regional Cancer Center for every massage, facial or body treatment that is booked in October. Additionally, the spa is offering a 40 percent discount on all massages, facials, and body treatments, and 20 percent off all nail services through Nov. 30. On Oct. 7 and 8, from 6 a.m. to 6 p.m., Aria Club will host a new charity event to raise money to find a cure for breast cancer. The 24 Hours of Aria Challenge encourages participants to get a great cardio workout while supporting the cause, with a suggested donation of $5 for each half hour time slot. Select cardio fitness equipment will be reserved with pink ribbons just for the event. The two days of the event are free and open to all! The Aria tennis program is also involved in raising breast cancer awareness by holding the annual “Rally for the Cause” on Oct. 22 from 5:30 to 7:30 pm. The tennis rally will kick off the action with a Longest Rally contest. WOW! 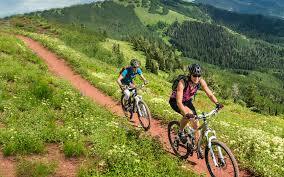 Hard to pass up such incredible deals as well as positive active fun for the whole family! This year, Shaw Regional Cancer Center is asking you, Eagle & Summit county residents, to share your messages of inspiration and hope through photography! Let your photo make a difference by positively impacting those who see it. Enter your photo at PinktoberPhoto.com or email your photo to Jeff.Owens@vvmc.com with your name and phone number, and we’ll post it for you. Dogma Athletica in The Riverwalk at Edwards has teamed up with the Shaw Center to promote health and awareness and to give back to the community. Dogma is sponsoring a yoga challenge, encouraging yogis to stretch, sweat and decompress — not only to benefit their own well being, but to give back to those in need. 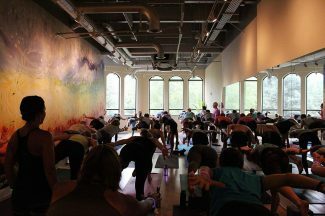 For each yoga class attended, Dogma will donate 50 cents to the Shaw Center. The more classes attended, the more Dogma will donate. In the spirit of healthy competition, Dogma will be tracking how many classes each yogi attends, and the yogis who attend the most classes in the month of October will win prizes. Dogma will also encourage yogis to wear pink throughout the month of October in the spirit of breast cancer awareness. The entire month of October you can reserve table #101 to have proceeds from your dinner go to Shaw Regional Cancer Center. Be sure to check out Maya Restaurant’s tantalizing menu! So let’s all ralley and take part in these smile filled activities all in favor to raise awareness and the cure for breast cancer! 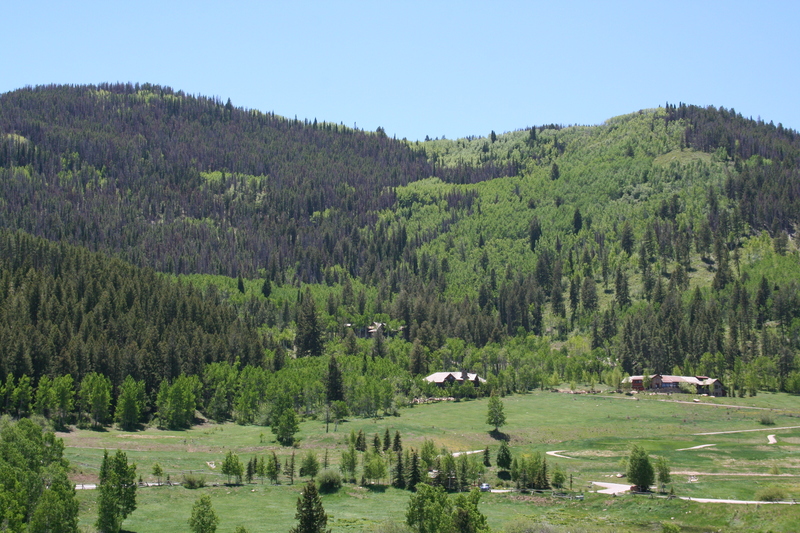 For more information on the Vail Valley,Please call Gateway to speak to one of our expert Brokers! You will need to pack in your own sleeping bag, water, food, personal gear and an emergency kit. Be sure to pick up a Summer Huts & Trails Topo map! Included with the Huts: wood burning stoves for heating and cooking, propane burners, photo-voltaic lighting, cooking and eating utensils, kitchen supplies, mattresses and pillows. The 10th Mountain Division Hut Association Colorado maintains a total of 34 Huts. 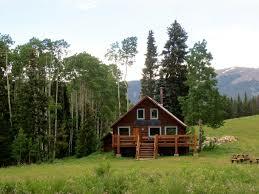 All 34 Huts are available during the winter season for snowshoeing and cross country skiing, etc. 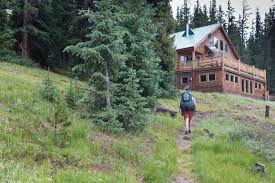 In the summertime, access is limited to 21 Huts. Be sure to plan your trip soon to ensure reservations! This entry was posted in Activities & Events, Adventures & Lifestyle, Avon, Beaver Creek, Brush Creek, Colorado Property, Eagle, Eagle County Colorado, Eaglevail, Edwards, Edwards CO, Events & Entertainment, Gypsum, Lake Creek, Minturn, Town of Vail, Vail Lodging, Vail Valley real estate, Vail Village, Wolcott and tagged 10th Mountain Huts, Colorado mountains, Current Hiking Conditions, Eagle County, Healthy Lifestyle, Hiking, Hiking White River National Forest, Outdoor Living in Vail, summit county, The Vail Hiker, vail hike trails, Vail outdoor activities on May 10, 2016 by gateway. 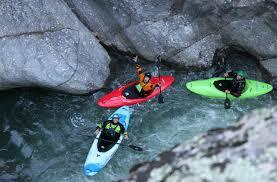 Alpine Quest in Edwards is offering Kayaking River Classes for beginners from April-October. During the summer months the River Class is offered 4 times per week! Children under 12 must be accompanied by an adult. 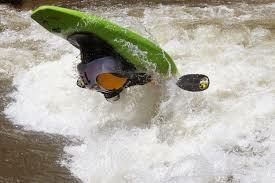 The two day class consists of one lake session and one full river day for $175. Private lessons are available for those who prefer a more personalized approach! 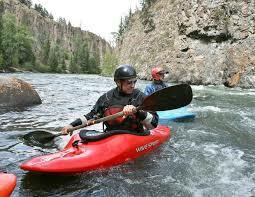 This entry was posted in Activities & Events, Adventures & Lifestyle, Eagle, Eagle County, Eagle County Colorado, Edwards, Edwards CO, Events & Entertainment, Vail, Vail Village and tagged kayaking, river, summer destination, Vail Kayaking, Vail Summer on May 4, 2016 by gateway. 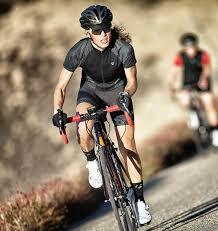 What: Four-Week Road Ready Cycling Program. When: Kicks off Thursday, April 21, at 5:30 p.m. and continues at 5:30 p.m. on Tuesdays and Thursdays through Tuesday, May 17. 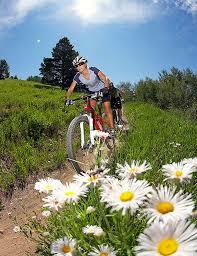 Where: Vail Vitality Center, 352 E. Meadow Drive, No. 3, Vail. Cost: $160 for members or $232 for nonmembers. More information: To reserve your spot or find out more information, call 970-476-7960. 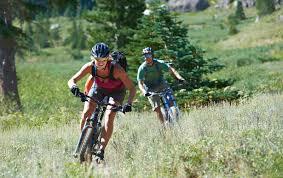 Vail Vitality Center’s Four-Week Road Ready Cycling Program, led by Jennifer Sage begins on Thursday April 21, 2016. This is the final session, Jennifer will prepare you for outdoor riding by spending a little more time at a threshold for longer intervals, and do shorter intervals above that. 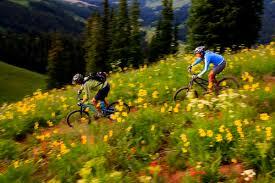 This class will definitely help you get ready for the steep climbs around Vail, both on the pavement and singletrack. 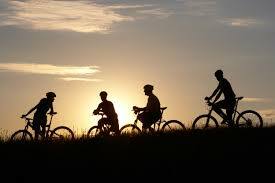 The training is designed to improve your body’s capability to sustain energy longer during your rides. Ride faster, reduce your fatigue, use the correct energy stores, increase your power and prepare for your bucket-list cycling events, all while having more fun on your bike. Now go have some FUN!! This entry was posted in Activities & Events, Adventures & Lifestyle, Avon, Brush Creek, Eagle, Eagle County, East Vail, Edwards, Edwards CO, Events & Entertainment, Town of Vail, Transportation and tagged Activities in Vail, best vail events, bike mountain bikes, real estate in vail, Road Biking, Spin Classes, spring in vail, vail bike trails, vail biking, vail mountain on April 19, 2016 by gateway. Take in the spectacular views from this outstanding Cordillera Ranch home! 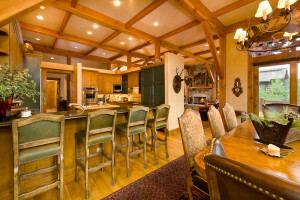 Cordillera Ranch Homes are designed with the “Heart of the West” in mind! 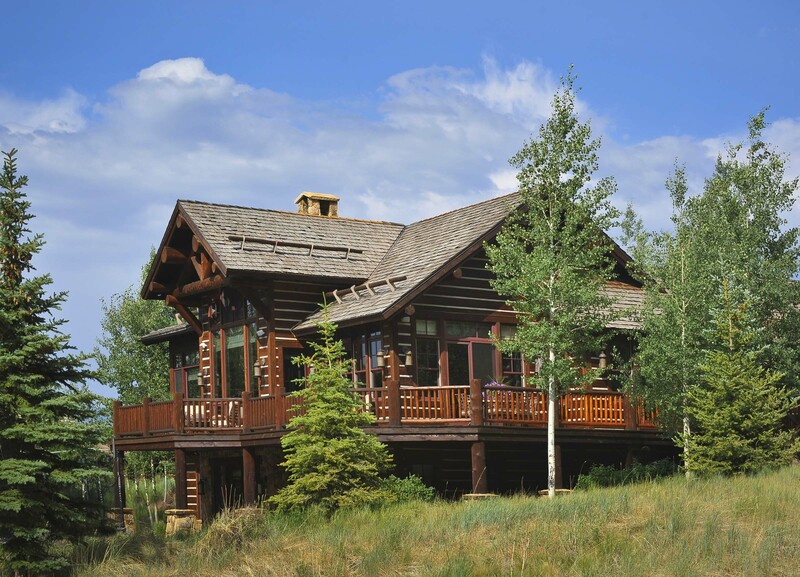 Rustic homes nestled in beautiful topography with log, timber and stone architecture. Cordillera Ranch offers an active lifestyle for all outdoor enthusiasts, just follow the road home through the gate to Cordillera Ranch!! 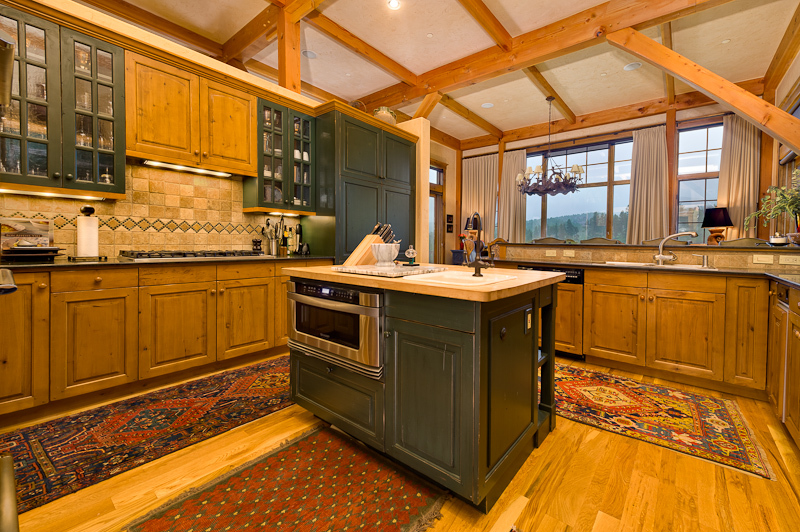 This entry was posted in Activities & Events, Adventures & Lifestyle, Cordillera, Eagle County, Eagle County Colorado, Edwards, Edwards CO, Golf, Luxury Home, Luxury Real Estate and tagged Cordillera Colorado, Cordillera Golf Club, cordillera homes for sale, Cordillera Ranch, Edwards, Edwards Property, Jack Nicklaus Signature golf course, Single Family homes in Edwards Colorado, The Ranch at Cordillera on April 14, 2016 by gateway. Take advantage of the recent $100,000 price reduction on this beautiful home located in the very desirable Cimmaron neighborhood in Edwards,CO! Soaring wrap-around windows capture gorgeous views across the fairways and in the distance to Castle Peak. 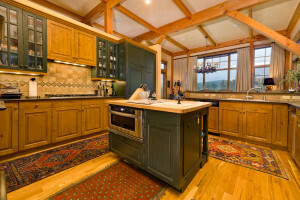 The gourmet kitchen with slab granite and top-of-the-line appliances opens to a cozy nook. 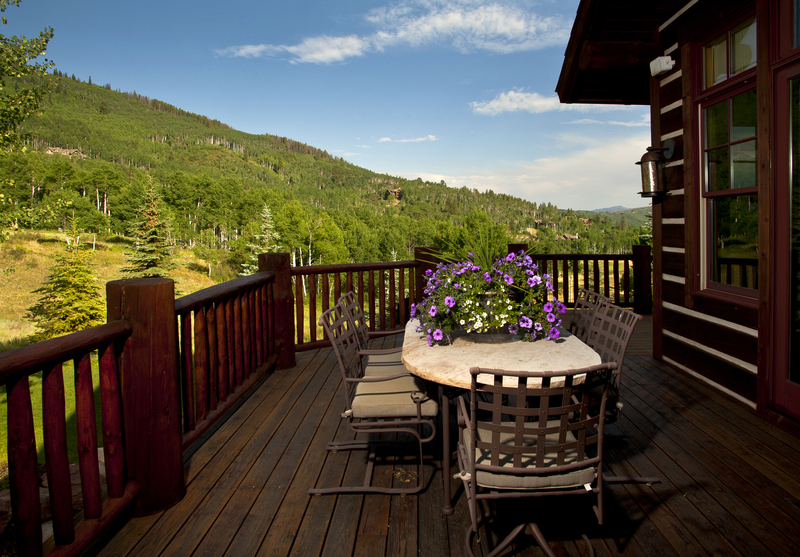 The outdoor living is without peer and includes expansive decks, patios and mature landscaped gardens. Contact Suzi Apple at Gateway Land & Development Real Estate to view this stunning home! 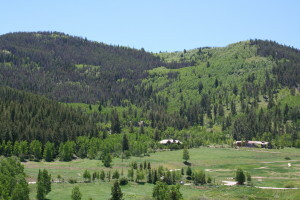 This entry was posted in Activities & Events, Affordable Housing, Cordillera, Eagle County Colorado, Edwards, Edwards CO and tagged cordillera co, cordillera real estate, Edwards, Edwards Property, Gateway to Vail on March 29, 2016 by gateway. Great Values Hit the Vail Valley! While the real estate values are holding in the Vail Valley there are some fantastic opportunities for the savey buyer. Many would say we are in a Buyer’s Market but it doesn’t mean prices have dropped across the board…..One of the best values out there, however,?exists in the mid valley area near Edwards.? 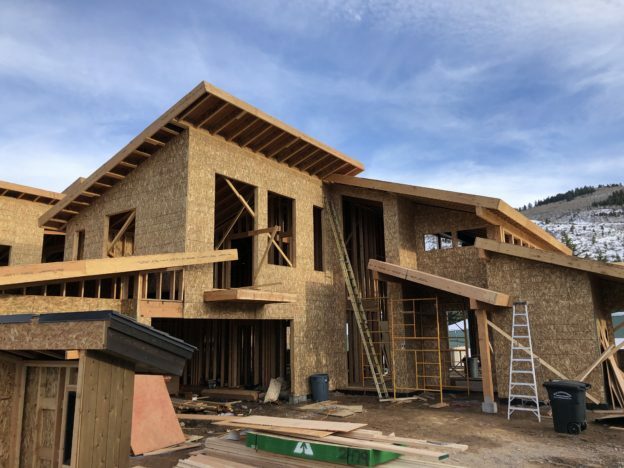 Villas At Brett Ranch is a wonderful enclave of two and three-bedroom condominiums located along the Eagle River just west of Edwards.? 1002 Crazy Horse Circle is a ground-floor 2-bedroom 2-bathroom condo that has a garage attached. Even more, this condo overlooks the Eagle River and has some wonderful and tasteful upgrades including wood and tile floors and?built-in speakers in the living and master bedroom. This home is in imaculate condition where you will be able to see the pride of ownership immediately.? Also, there are play grounds, a swimming pool and hot tub for the owners of this complex. The price for this home is only $339,900. This is a fantastic price because just a year ago or so?these were selling in the $420,000-$430,00 range….. This entry was posted in Affordable Housing, Edwards, Stats, Vail Valley Condos, Vail Valley Trends and Statistics on June 4, 2009 by gateway.